It's a Great Day at the beach! 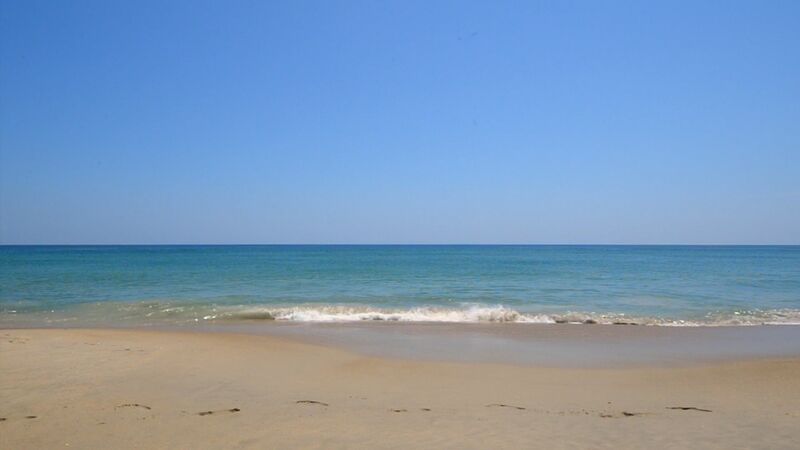 Choose from nearly 500 Outer Banks Rentals. Vacation Deals Browse Weekly Vacation Deals! Beach Realty & Construction - Kitty Hawk Rentals is one of the longest standing vacation companies on the Outer Banks. Founded in 1964, we have strong connections throughout the Outer Banks, and we enjoy sharing our vacation expertise with families and guests. From finding the oceanfront real estate of your dreams to booking the right rental for your family reunion to building the perfect addition to your beach home, we have endless experience in creating special Outer Banks vacations. Kitty Hawk Rentals, the ultimate Outer Banks rental company, manages nearly 500 outer banks vacation rentals. To meet the expanding demand for our exceptional services, we have offices in Corolla, Duck, and Kitty Hawk. Every office is open 7 days a week, every week of the year. Our vacation specialists are knowledgeable and eager to give you an extraordinary Outer Banks experience. 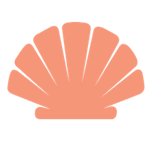 Browse our large inventory of OBX Rentals in 4x4 Carova Beach, Corolla, Duck, Southern Shores, Kitty Hawk, Kill Devil Hills, Nags Head, and South Nags Head. From a cozy two bedroom condo to a luxury oceanfront beach home, our OBX Vacation Rentals are tailored for every family and every budget. We’re very excited to introduce new homes for the 2019 Outer Banks Summer Vacation Season! Start planning your summer on the beach with Outer Banks vacation ideas, events, and local's tips. Check out our Beach Blog and follow Beach Realty NC on Facebook, Twitter & Pinterest. Get ready to get soaked at the Outer Banks' newest adventure, H2OBX Waterpark - Beach Realty guests receive a discount on admission tickets! Stay busy while you're counting down the days by watching our LIVE streaming Corolla Cam. Our Outer Banks real estate division offers ethical, professional representation for both buyers and sellers. Consult our staff of knowledgeable Realtors for investment opportunities on the Outer Banks. From building sites to vacation rental properties to commercial and year-round homes, our Beach Realty Real Estate agents will guide you every step of the way. Beach Realty & Construction has nearly forty years of Outer Banks construction experience. We build quality custom homes, condominium projects, and commercial ventures. Our intimate knowledge of the challenges a coastal environment provides ensures peace of mind for our customers. We know which products hold up well to the extremes of our climate. The integrity of our homes and our financial well-being are the hallmark traits of our construction division. Browse our gallery of custom built homes and remodeled homes and see for yourself the Beach Realty difference. As a family owned and operated business, we've been dedicated to providing extraordinary Outer Banks vacations since 1964. We are small enough to offer personal service, yet large enough to be competitive in our ever evolving industry. Our history of success matched with outstanding customer service will provide you the trust and confidence you've always wanted from your property management firm.